Act 2018-473, HB421, amends Section 35-9A-421, Code of Alabama 1975, relating to noncompliance with a rental agreement, to: (1) to expand the acts or omissions that constitute a noncurable default of the rental agreement; (2) clarify that the seven-day notice period for a notice to a tenant of noncompliance with a lease is seven business days; (3) specify that no breach of a lease may be cured by a tenant more than two times in a 12-month period except by written consent of the landlord. Of particular note is the change in the time that is available for a renter to cure a curable breach such as rent. The law use to provide for seven days, but now provides for SEVEN BUSINESS DAYS. 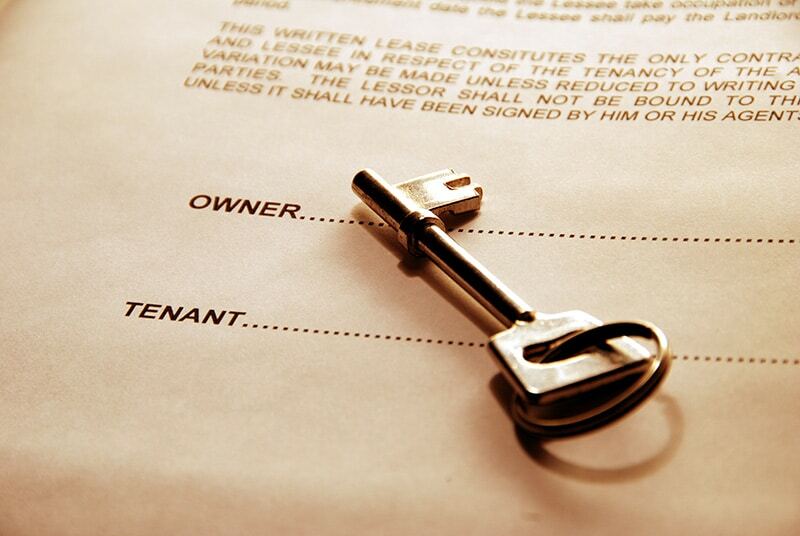 Also, the tenant now only gets two chances to cure the same breach in a 12-month period. So, if a tenant is habitually late, you only have to let them cure twice after proper notice. After that, you do not have to allow them to cure. Should you have any questions about the changes or if you need assistance with any of your landlord tenant needs, do not hesitate to contact Massey, Stotser & Nichols, PC.